It seems the Menier Chocolate Factory have a secret Barbra Streisand crush. 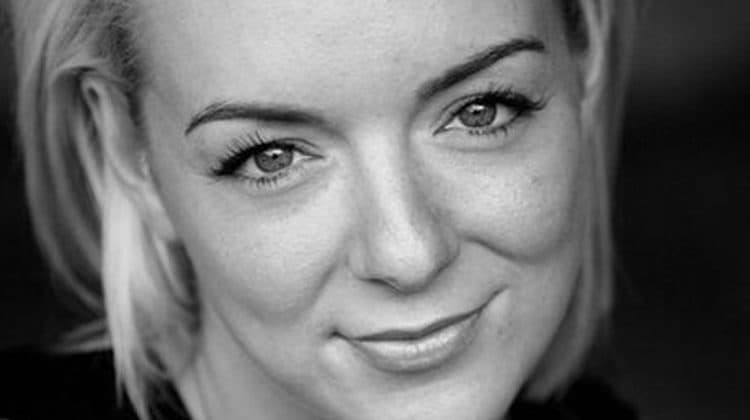 Hot on the heels of the hilariously funny Buyer and Cellar starring Michael Urie they are now planning a production of Funny Girl – starring no less than National Treasure in the making Sheridan Smith. It’s a tall order taking on a role made famous by Barbra Streisand but with her comic timing, beautiful voice and love of musical theatre Smith would make a brilliant Fanny Brice. 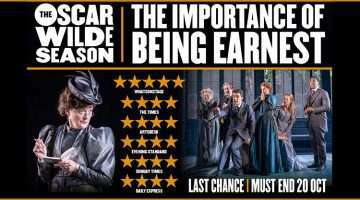 Whilst Smith is reportedly still in negotiations, one issue is what happens to the show after the Menier run – the Menier and the Broadway director Michael Mayer would like it to live on however the West End rights are owned by Sonia Freedman productions. No doubt these ‘minor’ details will be ironed out and you can expect to see Smith singing memories at the Chocolate Factory later this year. Bring on Christmas!